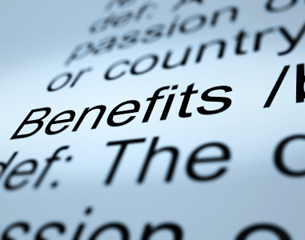 Barclays has made changes to its residential, buy-to-let and Reward mortgage products. The lender has introduced two new 70 per cent loan-to-value two and five-year fixed rate residential purchase products which come with £500 cashback. Borrowers can fix for two years at 1.99 per cent, or five years at 2.25 per cent, both with zero product fee. 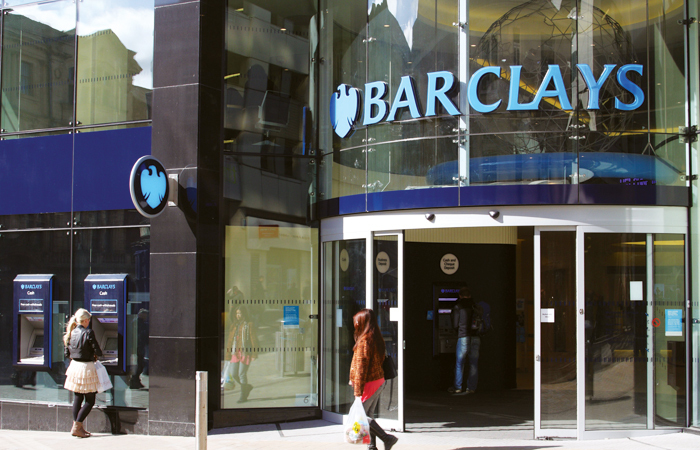 Barclays has also reduced its 60 per cent LTV two-year fixed rate from 1.86 per cent to 1.79 per cent. Other existing products that have seen a rate reduction include a two-year fix at 60 per cent LTV, with a £999 product fee, available for purchase and remortgage. The rate on this deal has fallen from 1.49 per cent to 1.44 per cent. The two-year fix at 75 per cent LTV with a £999 fee was previously priced at 1.59 per cent; the rate has now fallen to 1.54 per cent. Rate reductions in the buy-to-let range include a two-year fix at 60 per cent LTV with a 1 per cent product fee. The rate on this product has been reduced from 1.55 per cent to 1.5 per cent. Barclays fee-free two-year fix for landlords borrowing at up to 60 per cent LTV has fallen from 2.33 per cent to 2.28 per cent. The new products will be available from 11 April. Barclays has also moved the end dates forward on all its fixed rates to 31 July.